API SN PLUS, which is defined as a “classification,” identifies oils that meet API SN and are also formulated to provide additional protection against low-speed pre-ignition for turbocharged direct injection gasoline-powered vehicles. API currently licenses two “PLUS” classifications for use in the lower portion of the API Donut: CI-4 PLUS and SN PLUS. API has also released a draft 18th Edition of API 1509, Engine Oil Licensing and Certification System, for review by the API Lubricants Group. API is also working with ASTM International (D02.B Section 9) to make ASTM D4485’s description of the API service categories consistent with API 1509. ASTM D4485 is the Standard Specification for Performance of Active API Service Category Engine Oils. The list of current and obsolete API service categories are available in the API Motor Oil Guide and can be downloaded from the API website at https://www.api.org/products-and-services/engine-oil/documents/motor-oil-guide. API currently has 799 licensees in 62 countries, of which 44% are based in North America, 26% in the Asia Pacific region, and 30% in other regions. These licenses comprise more than 19,000 engine oils. 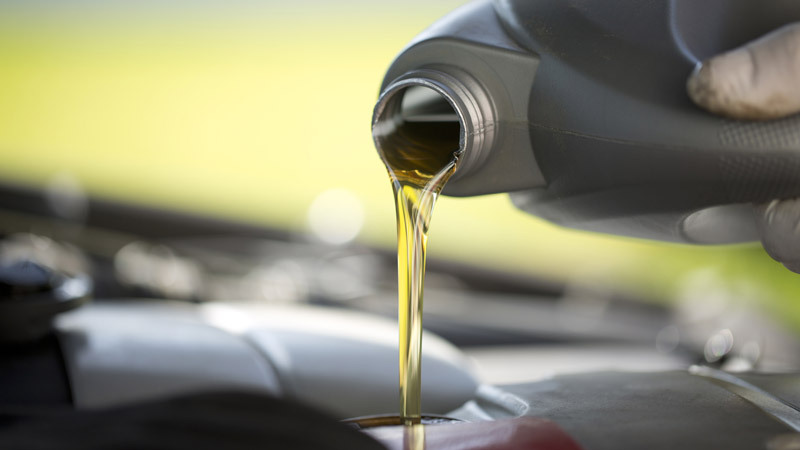 The next API passenger car engine oil category upgrade is expected to be available for licensing in the second or third quarter of 2020, although the alliance of car manufacturers would like to have it sooner, by April 2020. The standards, currently identified as ILSAC GF-6A and GF-6B, are expected to include new tests with more stringent performance requirements and feature for the first time separate requirements for lower viscosity oils. Oils meeting these lower viscosity requirements will be identified with a new symbol to prevent misapplication by service providers and consumers. API is currently evaluating designs for the new symbol, according to Kevin Ferrick, senior manager of API’s Engine Oil Licensing and Certification System. Meanwhile, on the heavy-duty side, it was heard that 2021 could be the start date of a five-year development program for a new heavy-duty engine oil category, which will be known as PC-12. The new category would address the anticipated significant engine technology changes in 2027 for the North American market. The current API heavy-duty engine oil categories are API CK-4 and API FA-4, which were designed to meet the requirements of 2017 on-road diesel engines.